We have completed hundreds of mandates across Canada. We are committed to providing our customers with the right solution to suit their needs. 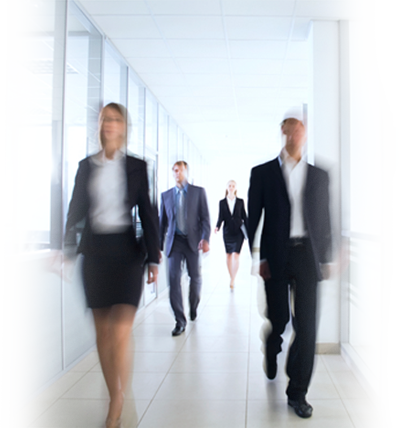 We offer our services to individuals, small to large businesses and organizations. Whether your project is simple or complex, we consider every stage from its planning to its final completion. Cybens Technologies was formed to be a company of excellence. For us, it is all or nothing. We do not like the middle. Our development steps ensure focus on the creative and technical aspects required within the scope of a project. Our team doesn't just create, we innovate! Get to know us today. At Cybens Technologies, we bring life to your ideas! We speak the language of our customers. With clear communication and good understanding, we bridge the gap between the tech-talk and the business talk. We concentrate on the customers business goals and we find the best way to achieve them at a price they can afford. We respect the deadlines and we try every time to put a smile on our customers face. This is our philosophy. We are constantly focusing on the quality of our work. We are expert in what we do and we know that quality has an impact on our reputation. That is why we give too much attention to details. A meticulous work will always leave long lasting impressions. We will not only complete your projects but we will address potential questions you may not have even asked. We use the best tools and resources to make sure that your message is clear and powerful. We take your initial concept and mix it with our knowledge. We want to create partnership with our clients so that we offer a lifetime warranty on the projects we develop. Whenever you encounter problems with your new website or software, we do not charge a penny for troubleshooting. We also offer some discounts to our existing clients.